This page contains links to frequently requested forms in the district, including academic, athletic, health, food services, enrollment, volunteering and contacting the board of education. Custodial parents of students in kindergarten through grade 12 must fill out all back-to-school forms using the district’s OneView Forms System. Preschool parents receive a separate mailed packet of forms. This is a separate system from Infinite Campus. Parents must create a new account in OneView Forms using the instructions below. This system simplifies the process of filling out forms for your children because much of the information you will be asked to complete will be automatically imported from Infinite Campus. Additional information you provide will be saved in the system for next school year. Parents will need their children’s Student IDs (the same as their lunch number) to complete this process. (Find info about Infinite Campus, including an Infinite Campus Help Desk ticket if you have difficulty accessing the system.) You also should have reviewed your child’s student handbooks, as you will be asked to confirm that you have done so as part of this process. Step Two: Create a parent account by clicking on the “Create a New Account” button on the left-hand side of the page. 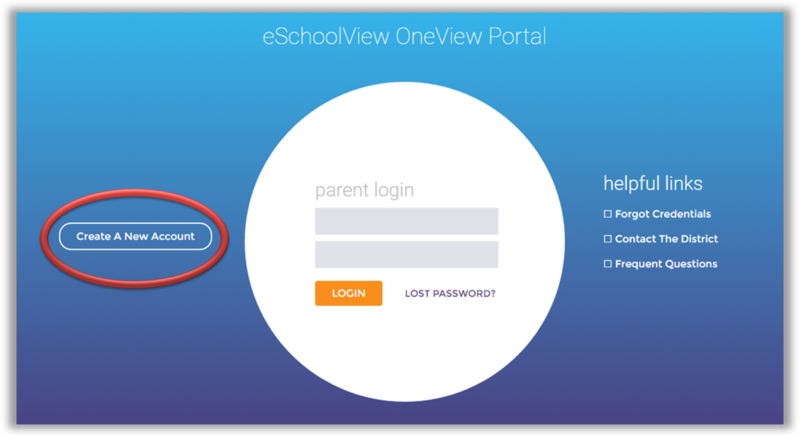 If you already have a OneView Forms account, log in. If you have difficulty with these forms, please complete the OneView Forms Help Desk Ticket. Note that, due to large numbers of requests for assistance, it may take a few days for a response, so we ask for and appreciate your patience. 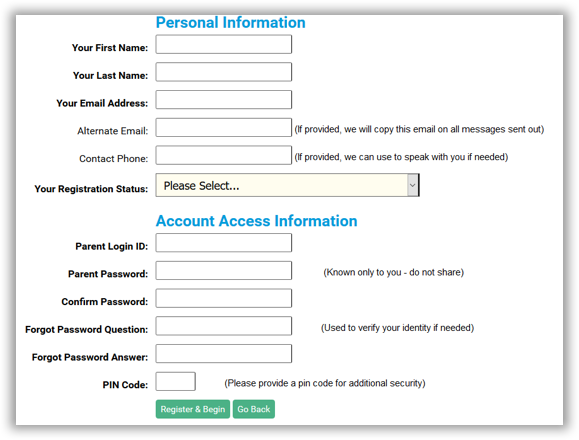 Step Three: When you are first creating an account, you will be directed to fill out a form like the one shown below. We recommend completing all fields, although only the fields in bold are required. Provide an email address you use regularly. We recommend using your email address as your parent Login ID; however, it may be anything of your choosing. The PIN Code field is where you create a 4-digit code. It is important to remember that PIN in case you need to verify your account when calling in for support. After you have completed all required fields, click the green “Register & Begin” button at the bottom. You will receive an email notification from plsd@esvmail.com confirming you have successfully created an account. If you do not receive that email, check your spam folder and whitelist the plsd@esvmail.com email address. Step Four: Next, you must link your children to your account. You will need your children’s Student ID numbers and the exact spelling of their last names, exactly as they appear in Infinite Campus. By default, a student can only be linked to a single OneView Forms account, so families should decide which parent will complete and update these forms. Parents who both wish to review the information in their students’ forms should contact the main office at their child’s school. From the dashboard homepage, click on “Manage My Students” on the right-hand side. Step Five: A form that looks like the one below will open. Type in your student’s last name (exactly as it appears in Infinite Campus), grade level, date of birth, and Student ID number. If a valid match is found, your student will be linked and his/her name will appear under “My Students” on the left-hand side of the page. (Three students have already been added in the example above.) If no match is found, ensure that the name is spelled exactly as it appears in Infinite Campus, the Student ID is correct, and that the other information is accurate for the coming school year. Follow the steps above for each of your students. After you have linked all of your students to your account, you’re ready to fill out your forms. 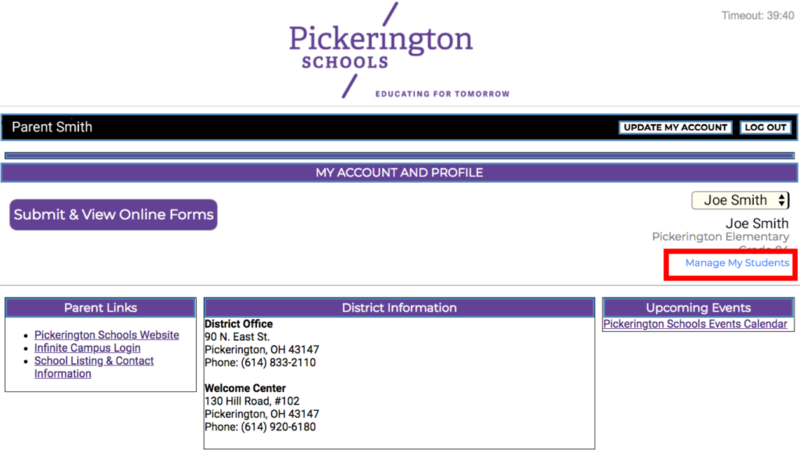 Step Six: After you have added all your students to your account, click on the purple “View Online Forms” button. 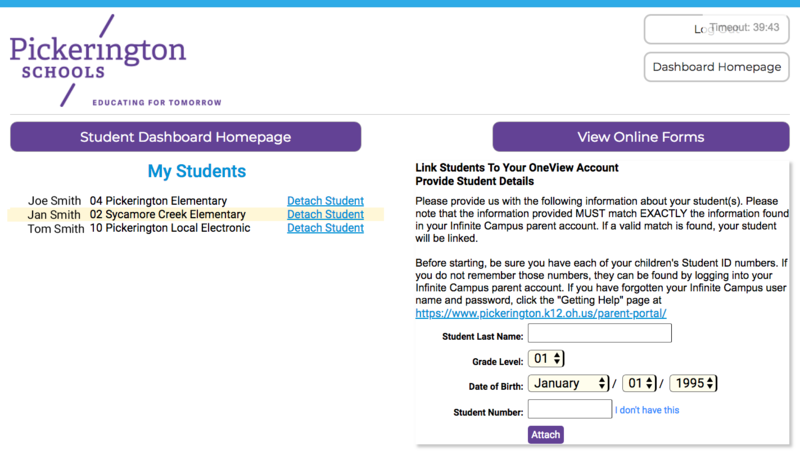 It will take you to the Student Dashboard Homepage (like the one below). Step Seven: Under the blue headline that says “2018-19 Back to School Forms” you’ll see a link called “Emergency Medical Form.” Click that and you’ll be taken to an online form. Step Eight: Fill in the entire form. You do not need to fill in the “Homeroom” field if it’s not already completed; in many cases, this is not determined until close to the start of school. 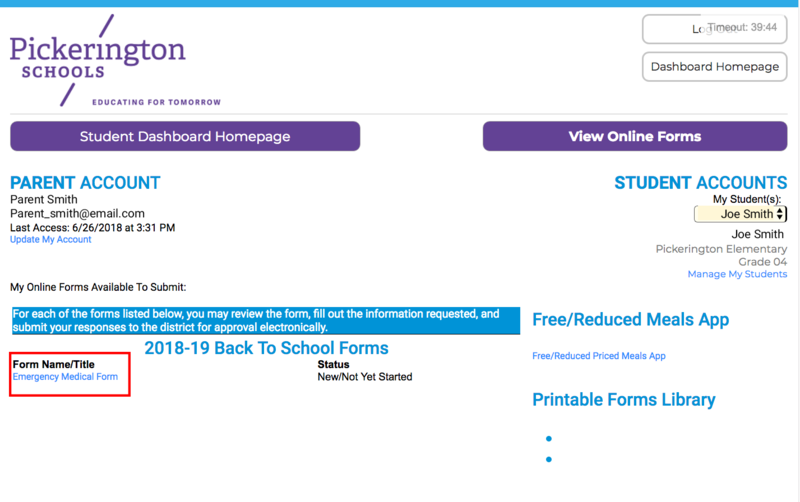 You can save your work at any time in the process using the purple “Save and Submit to District” button at the top. You can return to the form at any time to make revisions. You will notice that some of the information on this form is already filled in for you. That information was automatically filled in based on information in your student’s Infinite Campus account. If the information is not correct, you can ask that it be corrected in the OneView Forms system. Alternately, you can update your information directly in Infinite Campus. You will be asked to fill in additional information, including basic student and family demographic information, emergency medical authorization, and emergency contacts. You also will be asked to confirm that you have reviewed the student handbooks and field trip authorizations. You will be asked to review and sign off on district technology use forms and other information. Step Nine: When you have completed the entire form, provide your digital “signature” and click on “Save and Submit to District.” If you have not filled out the form completely, when you attempt to submit the required fields the OneView Forms system will prevent submission and point out required fields. The fields will be indicated by red text and highlighted. Step Ten: Repeat this process for all other students. Step 11: If you have difficulty completing these forms, complete this online OneView Forms Help Desk Ticket. Again, due to the large number of requests, it may take a couple days for a response. We appreciate your patience. Any changes to a student’s home address must be requested on the district’s change of student information form. Download the change of address form as a Word document. Blanket field trip permission forms are now included in our online forms system, OneView. Parents who wish that their children not be included in videos or photos taken by the district for use in publications and online use (social media, district website, etc.) must fill out the photo/video opt out form (PDF) | photo/video opt out form (RTF). Individuals interested in volunteering in our schools must fill out an application. This form is for parents to request that their children be allowed to attend school in a building in a different attendance area than the one they would normally be enrolled in based on where the student lives. All incoming Kindergarten Students are required to provide the completed Physician Report Form (see below) including Immunization Records. Please turn in the completed form to the school your child will attend before August 1, 2019. Immunization Requirements are outlined per the Ohio Department of Health. If you have any questions, please contact your school nurse or Sharon Schmitz. If you have any additional questions, please contact your school nurse. Pickerington Schools has made arrangements with Student Protective Agency to provide optional student accident insurance for those wishing to purchase coverage this year. Please note that this is a strictly voluntary student accident insurance coverage that the district makes available to parents as a courtesy. The full cost of the premium is paid by the parent/guardian. If there is a claim during the student day, the claim must be certified by a school official. If the claim happens during a non-school 24-hour period or over the summer, the parent completes the claim. Please note the coverage shown on the application. Covered losses less than $250 are paid without regard to other insurance. Senior high football coverage requires an additional premium. All other school supervised sports are covered under the plan. On claims over $250 this is an excess coverage policy for which benefits are payable only for that part of the loss not covered by other collectible insurance. If a person has no other insurance, the company will pay the covered medical expenses incurred within one year, up to the specified limits of the policy. Complete the application and check the boxes for coverage desired. Tear off and keep the rest of the application, as it shows not only the coverage but the exclusions and limitations of the policy. Mail the applications directly to Student Protective Agency, 300 Coshocton Avenue, Mount Vernon, OH 43050 along with a money order of check payable to Student Protective Agency. The school will be notified as to who takes out coverage. You can call Student Protective Agency at 800-278-2544 for more information. In case of an accident the student or parent should immediately go to the building principal who will sign and provide the claim form if only school time coverage is taken out. 24-hour coverage needs no signature. The policy number shall be provided by the school for the claim or you can call 800-278-2544. You may give that policy number to the doctor or hospital but the bills should be sent to the parent or guardian who attach them to the claim form. Once completed, mail to the claims office at Guarantee Trust Life Insurance, PO Box 1148, Glenview, IL 60025. If you have any further questions regarding a claim, please call 1-800-622-1993. It is the responsibility of the parent or guardian to file the claim. Per the Ohio Department of Health, all 7th graders must show documentation of receiving both the Tdap and MCV4 immunizations before the start of school in 2019-2020. Previously, Pertussis (the “P” in the immunization) had not been required after the age of 7. Due to an increase in outbreaks of Pertussis (also known as Whooping Cough) the Department of Health has decided that a booster is needed. You may take this letter with you to your doctor to use as documentation of this vaccination, or you may submit an immunization report with the dates of the Tdap and MCV4 vaccinations. Please return this documentation as soon as possible to your child’s school nurse. 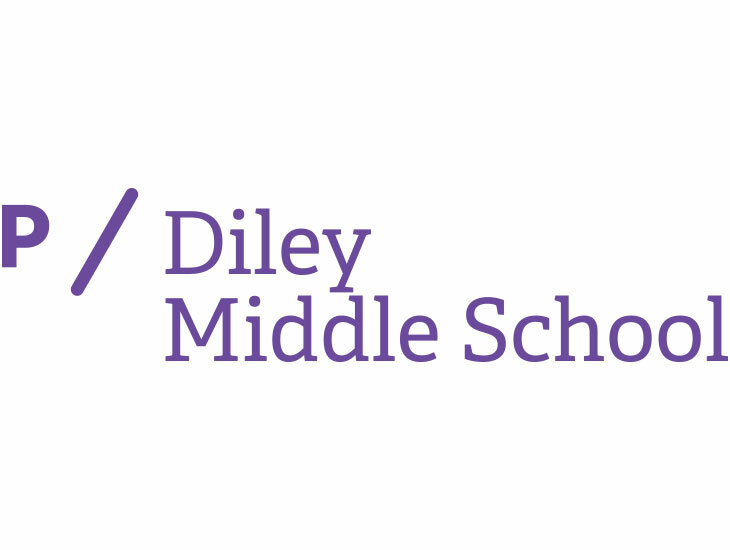 If this is not provided during the 6th grade school year, you will need to send this information to the Junior High that your child will attend in 2019-2020, prior to the beginning of next school year. The middle school nurses will forward on all immunization documentation received to the junior high nurses at the end of this year. Student schedules will not be released until this requirement is met. If you have any questions, please contact your school nurse, or Sharon Schmitz, School Health Supervisor. Per the Ohio Department of Health, all 12th graders must show documentation of having received 2 doses​ ​of​ Meningococcal​ ​(MCV4)​ immunization before being allowed to enter school in 2019-2020. This is a new requirement for this age group. Per the Ohio Department of Health, all 12th-grade students must provide documentation of receiving 2 MCV4 vaccinations before the start of school in 2019-2020. You may take this letter with you to your doctor to use as documentation of these vaccinations, or you may submit an immunization report with the dates of the MCV4 vaccinations. Please return the documentation as soon as possible to your child’s school nurse. If this is not provided during the 11th grade school year, you will need to send this information to the High School your student will be attending in 2019-2020, prior to the beginning of next school year. Student schedules will not be released until this immunization requirement is met. If you have any questions, please contact your school nurse, or Sharon Schmitz, School Health Supervisor. The second dose must be administered after the 16th birthday. If the 1st dose of MCV4 was administered on or after the 16th birthday, a 2nd dose is not required. Free/reduced-price meals: Your children may be eligible for free or reduced-price meals. If you wish to apply for meal benefits, please read the instructions below and complete the application. Fill out the federal application online or download, print, and complete the application. Use one application for all students in your household. We cannot approve an application that is not complete. If there is a change that needs to be made regarding your student’s pick-up or drop-off sites, please log in to the online system and click on the “Parent Communication” link. Individuals interested in volunteering in our schools must fill out a volunteer application (PDF) | volunteer application (RTF) and submit it to a building principal.